Southern Loggin’ Times’ December issue spotlights Georgia’s Matt Owens, who keeps a level head to make logging work for his company. 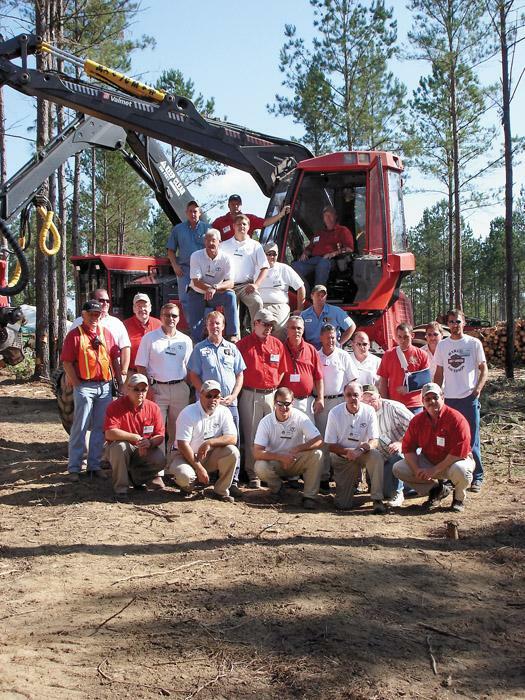 Also featured are Todd Claibourn and Jim Hamilton, two “can-do” loggers who relocated to he Mountain State to tackle pine plantations; Tennessee’s Power Equipment Co., which celebrates 60 years of business this year; and Ala.’s David Carlisle, who chooses used equipment over new for his operation Carlisle Forest Products. The issue includes the 2006 Editorial Index. 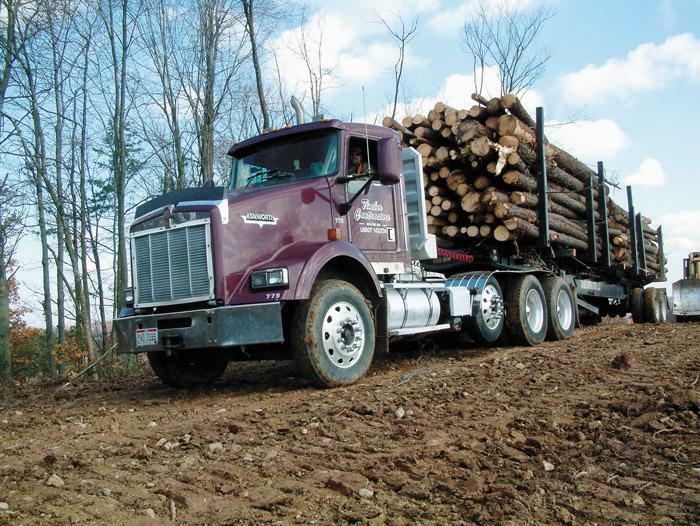 Two years ago veteran loggers Jim Hamilton and Todd Claibourn responded to MeadWestvaco’s call for contractors to harvest its maturing pine plantations in West Virginia. When Power Equipment Co. started in 1946 in Knoxville, Tenn., it was a fairly simple business. Bulldozers, backhoes and other earth-moving equipment were the industry workhorses as the Knoxville area began to grow and develop. 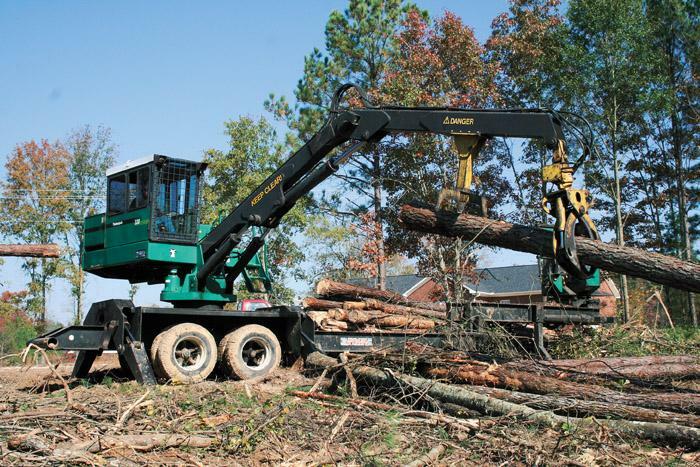 A tight-knit crew and a caring timber dealer from a tiny town in Alabama allows Carlisle Forest Products to tackle nearly any logging job with an older fleet of machinery. As southern yellow pine stumpage prices plummeted over the past decade, many landowners have traditionally looked to hunting leases to help make their forestland create additional income. 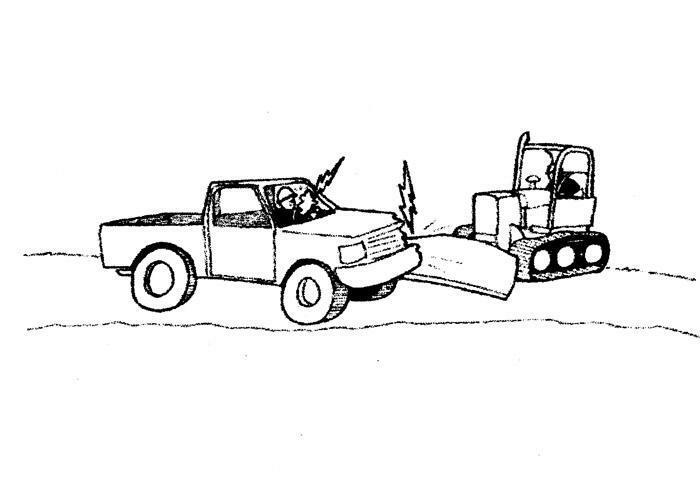 On a clear freezing winter day a forester was traveling on a gravel county road the day after a winter storm when he encountered a logging contractor’s bulldozer on the road. SLT Associate Editor David Abbott talked with actor John Schneider (Bo Duke, Dukes of Hazzard TV series) when he made a stop in Montgomery promoting his new film, Collier & Co. Here, Abbott gets Schneider to autograph a vintage General Lee toy car. 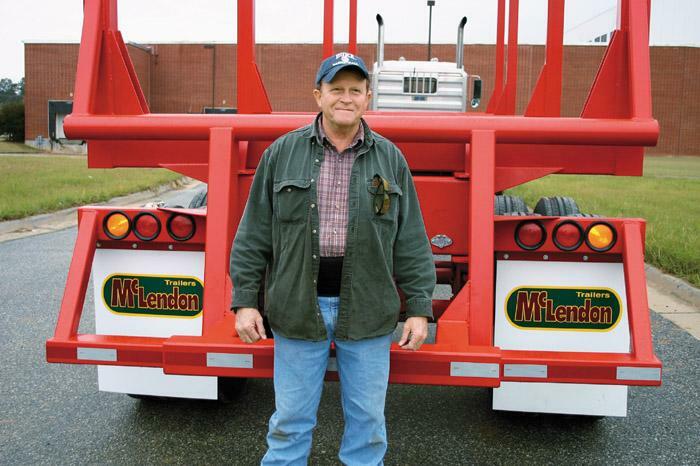 McLendon Trailers is a new forestry and construction trailer manufacturing business in Phenix City, Ala. The company is headed by the trio of Jack McLendon, Gary Day and John Dudley. 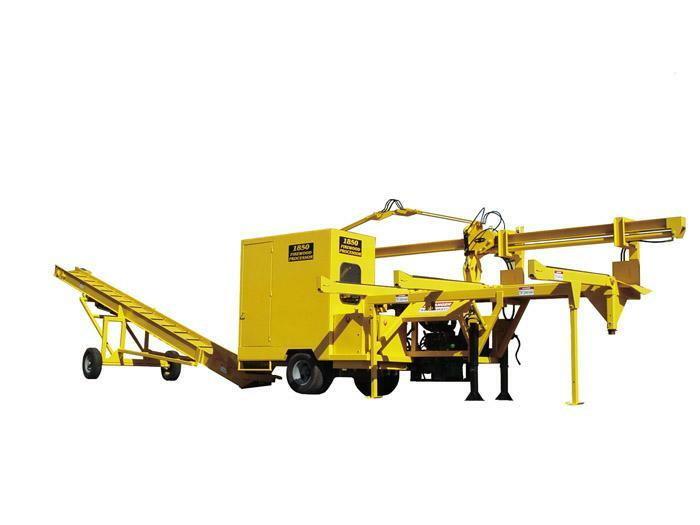 Cutting Systems, Inc. introduces model 1850 firewood processor, a one-man portable firewood mill, designed for ease of operation, high production and low maintenance. 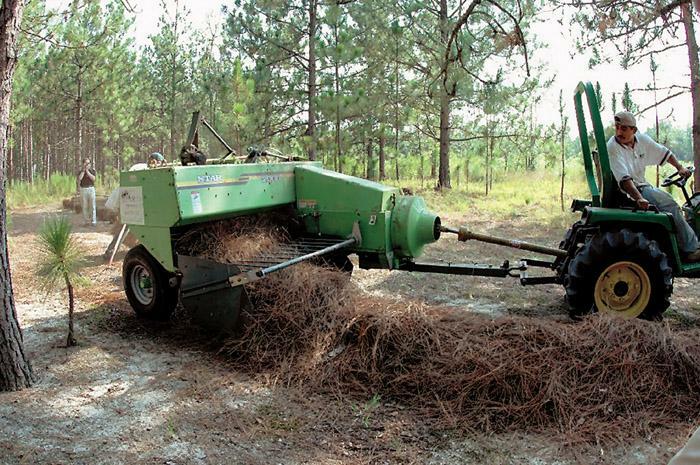 CSI has developed these firewood mills to be the highest quality, safest and most productive available.